I’m having a bit of a Jalie binge. 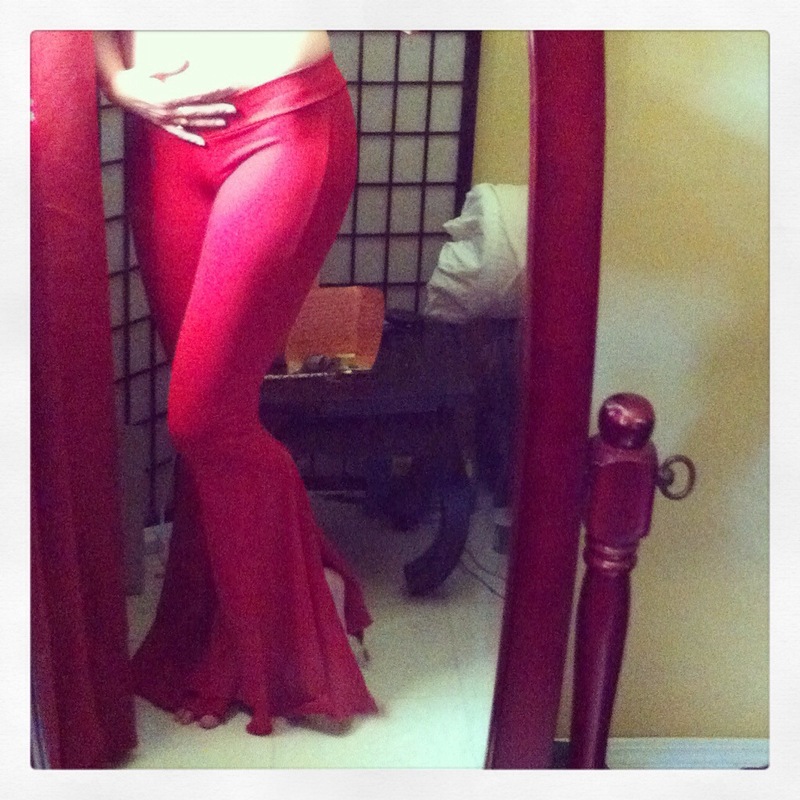 Please do share how you made those Melodia-esque pants! I would be quite the hero to my wife if I could turn out a few of those!